It is a dry clear morning, 6 June 9.20am Location: North of Caen. The Normandy invasion is underway. 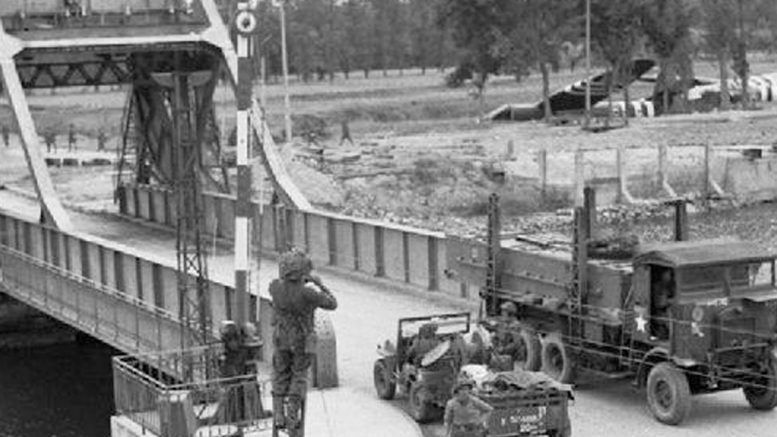 US Glider troops have taken two key bridges over night with a surprise attack while Hitler was sleeping. Commanding a small German force you must attack and recapture both the canal and river bridges. Play Axis vs AI only. Be the first to comment on "Spam and Jam"